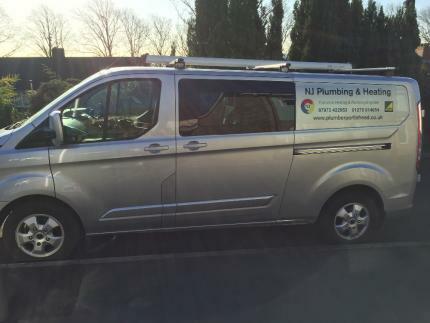 NJ Plumbing and Heating was established in 1995 by local plumber, Neil John, from Portishead in North Somerset. I serve a loyal customer base throughout Portishead, Clevedon, Nailsea, Backwell and the surrounding areas. My plumbing services are aimed purely at domestic customers, offering a friendly, patient and highly professional service as I gain satisfaction from helping people with home-based jobs rather than chasing large commercial contracts. As a local plumber I believe that my customers return to me again and again because of the services I offer as well as the trust I build with those I work with. I always conduct myself in a professional manner and take pride in my work. I offer competitively priced services for our customers.